Unlocking the secret world of those who put their lives on the line for their country, this series reveals what it's like to risk it all. These heroes joined the military because they prioritize their country over everything else. And when duty calls, they know how to respond. Braving battles in enemy territory and skirting danger with each and every move they make, these well-trained teams truly understand the meaning of strength and honor. 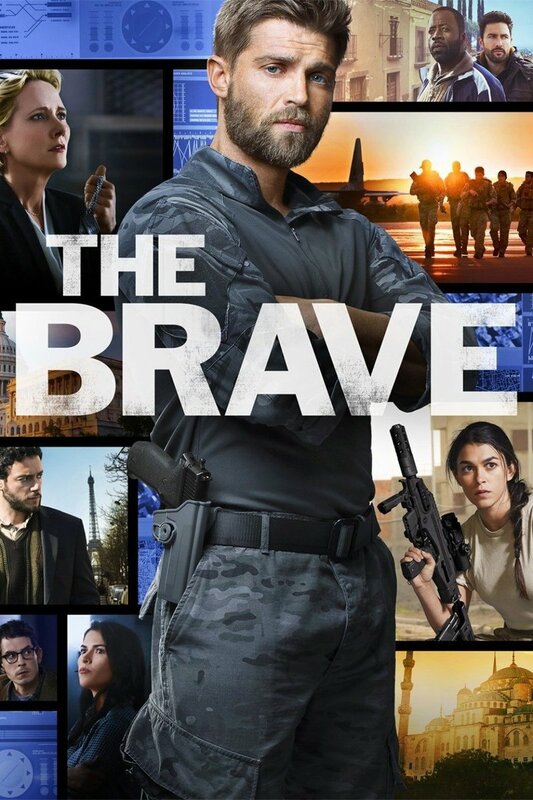 DVDs Release Dates is the best source to find out when does The Brave come out on DVD and Blu-ray. Dates do change so check back often as the release approaches.